As an alternative to a hotel in Southampton why not consider a fully serviced apartment, offering all the comfort and facilities of a home, but with the organization of a four star hotel. HOTEL QUALITY & STANDARDS, WITH THE COMFORT & PRIVACY OF A HOME-FROM-HOME – AT BETTER THAN HOTEL RATES! Why pay expensive Southampton hotel rates? Why pay for expensive hotel rooms when our quality serviced accommodation will give you equivalent services, far more privacy, convenience and living space – at prices better than hotel rates! 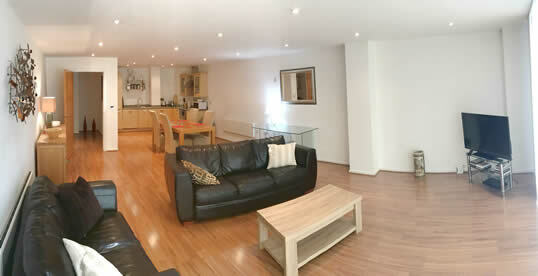 • Rental rates that Southampton city hotels will find hard to beat. • A match for hotel quality, services and standards. • Short-term or long-term rentals. • Prestige Apartments staff available on-site for 24hrs a day. • The space, comfort and privacy of a home from home.